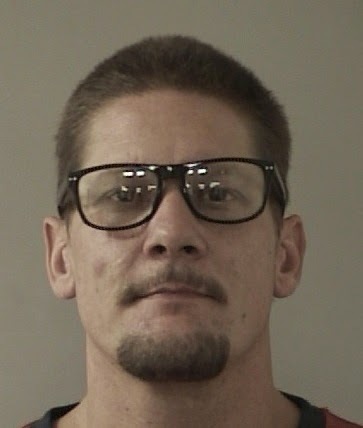 Suspect Wayne Allen Huntsman, 37 held for arson, deliberately setting the King Fire and was being held in lieu of $10-million bail, according to the El Dorado County Sheriff's Office.Wayne Allen Huntsman was arrested in Placerville after investigators interviewed numerous people and developed multiple leads, El Dorado County Dist. Atty. Vern Pierson told reporters at a midday news conference.